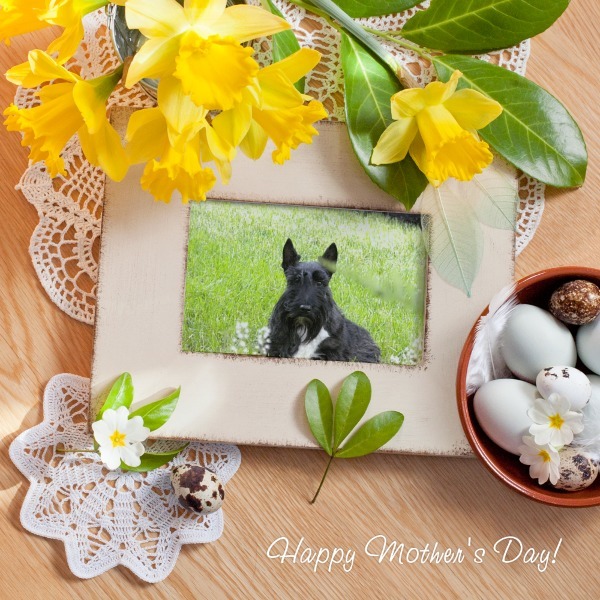 to all my fellow Doggy Mom’s have a Happy Mother’s Day! Wishing every mom a special day filled with love, laughter and happiness! Lovely picture! 🙂 Happy Mother’s Day! Don’t you love dillies! Sending you love…. I love me a squeeeeeeeee! How’s married life? Hope all is well with you and yours my Edgar pal and peeps.